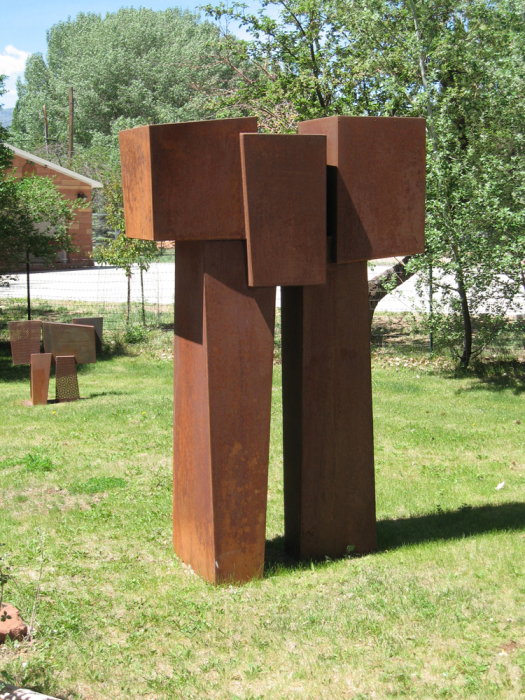 Cordell Taylor is a Utah sculptor whose work is shown throughout the United States and Europe. He likes to draw on his past when he worked on oil rigs and as an iron worker. 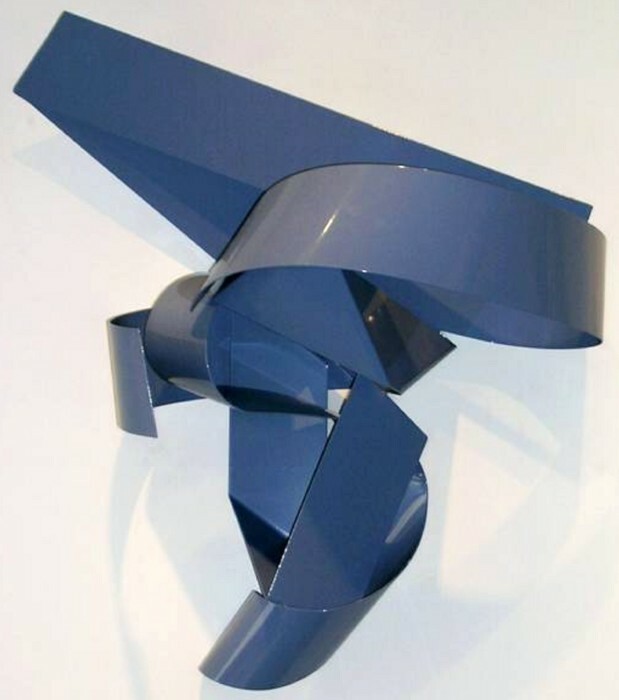 His recent work involves reassembling an engineered form into a pleasing abstract form. He just received a commission from Salt Lake City for an outdoor sculpture in the downtown business district. Cordell's roots are in rural Utah and his formal education was at the University of Utah. "A piece of furniture must work as intended and enhance its environment". 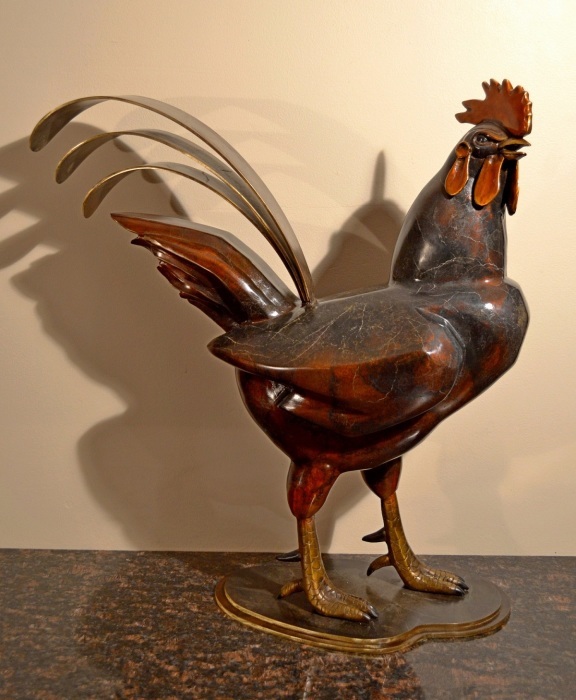 Kaethe was born in Germany and began wood-working as an apprentice in Del Mar, California. She established her studio in Salt Lake City in 1980. She also has a home and studio in Torrey. 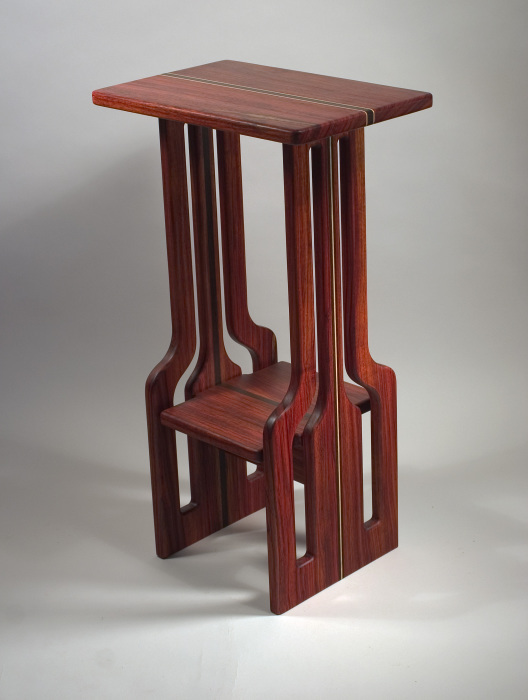 Kaethe uses primarily domestic hardwoods for furniture with exotic wood accents. All pieces are finished with hand-rubbed oils and wax. 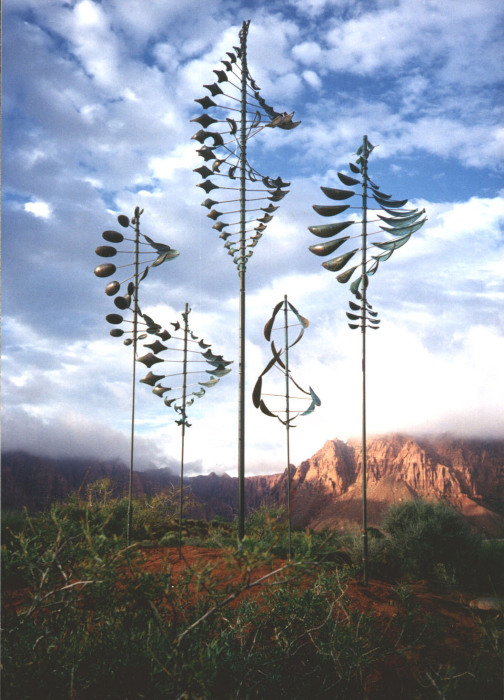 Lyman Whitaker's Wind Sculptures are innovative and artistic and have a high degree of mechanical integrity. They are well respected for quality craftsmanship. The kinetic part of the sculptures are made of copper and stainless steel, which provide beauty and strength. The sculpture rests on a sealed ball bearing at the top of a vertical rod, providing a maintenance free life. Lyman's love for the simple joy of elegant movement has given him a national reputation. As an artist living and working in Wayne County, I've been fortunate to have access to the local barn wood. Old barns, fences, and corals provide me with a medium which has a rich, antiqued surface created by time and weather. I reclaim this distressed material, pull out the rocks, dirt and nails and resurface the dull exterior. A surprising combination of old and new emerges once I partially plane the wood and leave some of the original surface. I then laminate blocks in many layers, carve and glaze the barn wood to create my sculpture. I feel this process is similar to the process of creation and destruction which I see in the landscape that surrounds me.